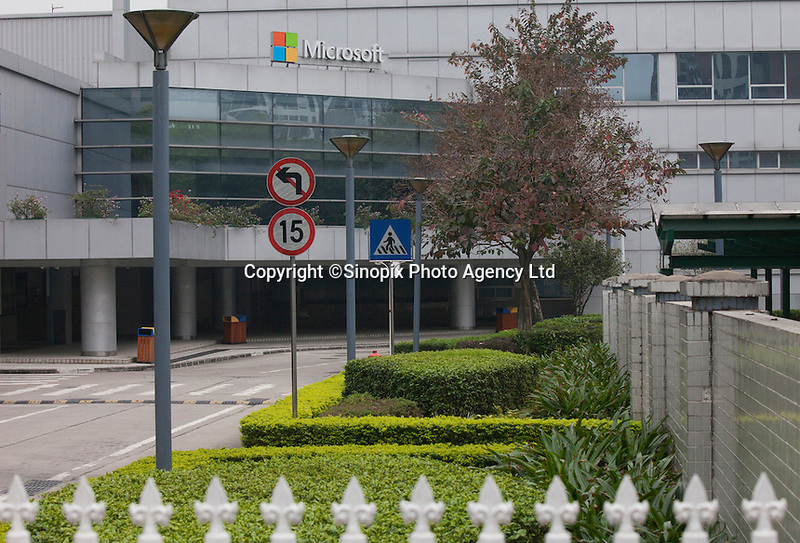 A Microsoft facility that used to be a Nokia handset factory, until Nokia was bought out by Microsoft, is seen in Dongguan, Guangdong Province, China, 03 March 2015. At its peak in 2011, the factory used to employ 10,000 workers, but now there are only 15 staff on the payroll. The factory will close for good at the end of March 2015.